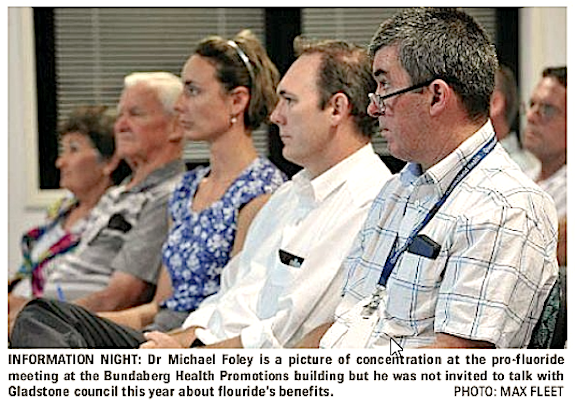 “ Dr Foley would do well to do a little research and read comments made by councillors themselves before he makes public statements about the reason why councillors – after considering both sides of the argument – voted against fluoride in the water,” Cr Strelow said. fluoride will displace the other halogen and take its place. is to fly in the face of true science. 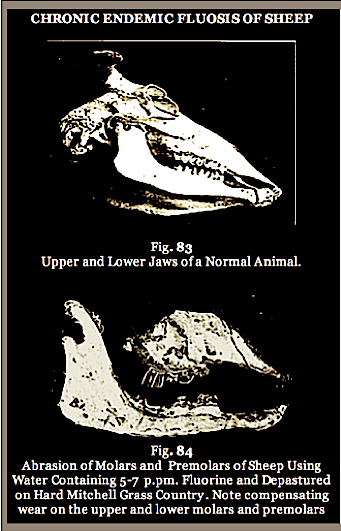 eruption of teeth in animals and humans. 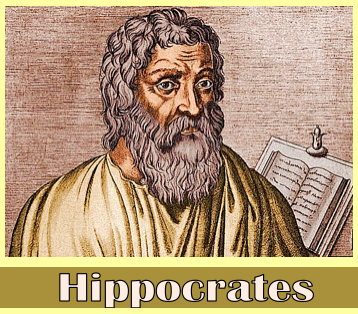 we think you should consider dropping your title of doctor. the ethical and scientific case against fluoridation. of which you are a member! 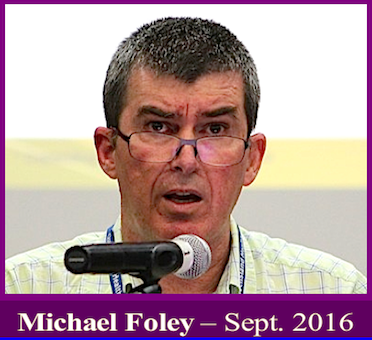 by Michael Foley – Brisbane Courier Mail – 2 October. 2016. We may be lunatics, but we are not fringe – few countries still fluoridate their water. Nobel Prize Winners may not be impressed by his angry outbursts. “When the debate is lost, slander becomes the tool of the loser”. is Queensland Health the new unelected dictatorship of Queensland? 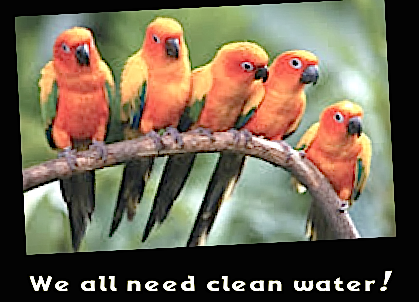 No I do not want fluoride in the water…natural water full of healthy minerals, flows constantly beneathe the ground, for us all to drink. with but you are not drinking it..
It’s pretty rich of Merilyn Haines to say that calling fluoride natural is “misleading”. – “600 mg of lead”: that is 0.6% of the fluoride mix. 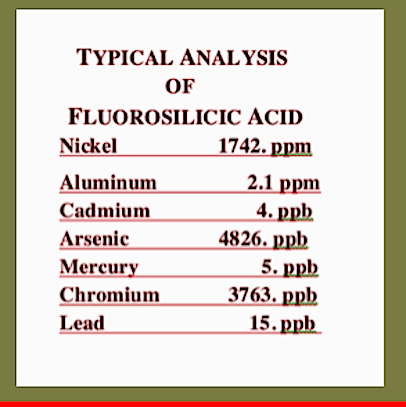 When diluted down to 1 part per million, this lead is 6 parts per billion!- pointing to these trace chemicals is in itself misleading, when the argument is about fluoride. 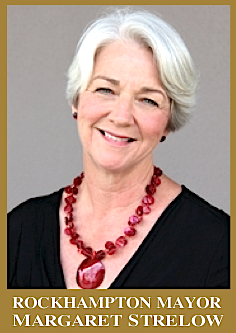 – She focuses on the results of adult tooth decay in children (teeth without much time to have developed tooth decay) as opposed to baby teeth.- She misrepresents the 2007 NSW Dental Health Survey, which concluded far less fluorosis and a noted difference in tooth decay between fluoridated and non-fluoridated regions. – She doesn’t name the study, but previously when she talks about osteosarcoma, she has been referring to Bassin et al (2006). The researchers behind this study couldn’t replicate the appearance of osteosarcoma and stressed caution in drawing the relationship. Do not fluoridate drinking water – let people decide. This arrogance of nanny state forced medication is a simple debate. Tags: "His ill-informed reactionary comments are an example of the type of behaviour which has contributed to this issue being such an emotive one within the broader community.